Nikon D850 New Leaked Image, Price Around $3,600 ? 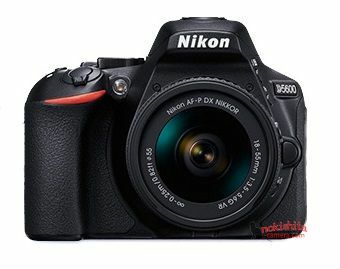 Nikon D7100 image leaked ! Previous Previous post: Leica TL Mirrorless Camera now Available for Pre-order ! Next Next post: First Sigma FE Lens Coming in 2017 ?